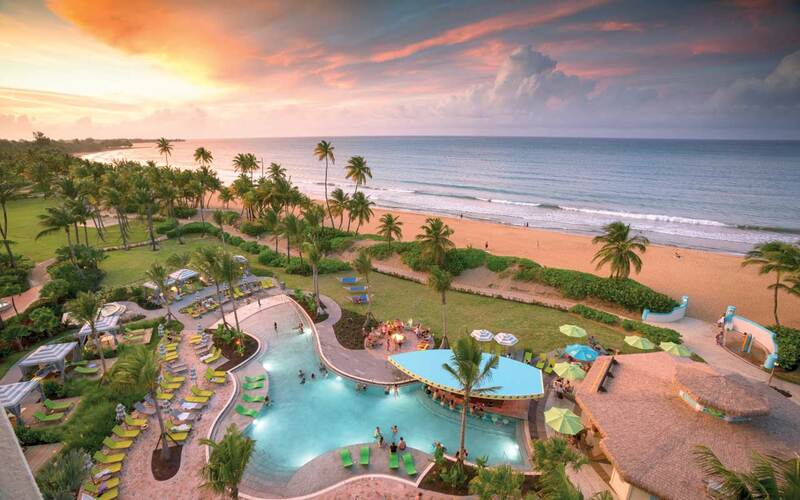 Prepare to experience paradise wrapped in the Margaritaville® lifestyle at Wyndham Rio Mar. 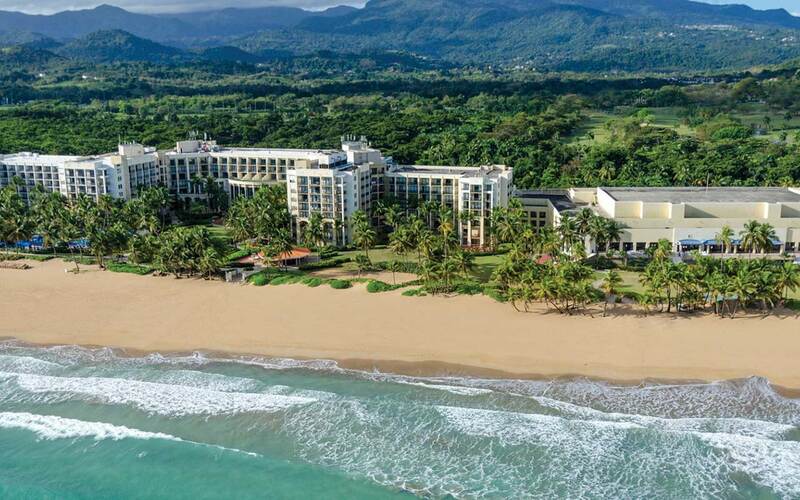 This delightful tropical escape — tucked between verdant rainforest and golden sands — is located on the grounds of the stunning Wyndham Grand® Rio Mar Beach Resort & Spa. 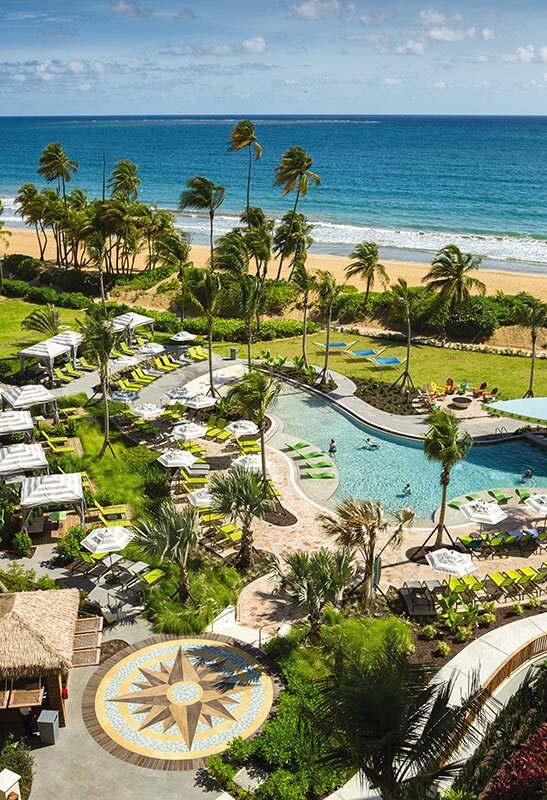 Just 30 miles outside historic Old San Juan, this fabulous resort is your perfect hideaway filled with stimulating activities … and plenty of not-so-active pursuits. 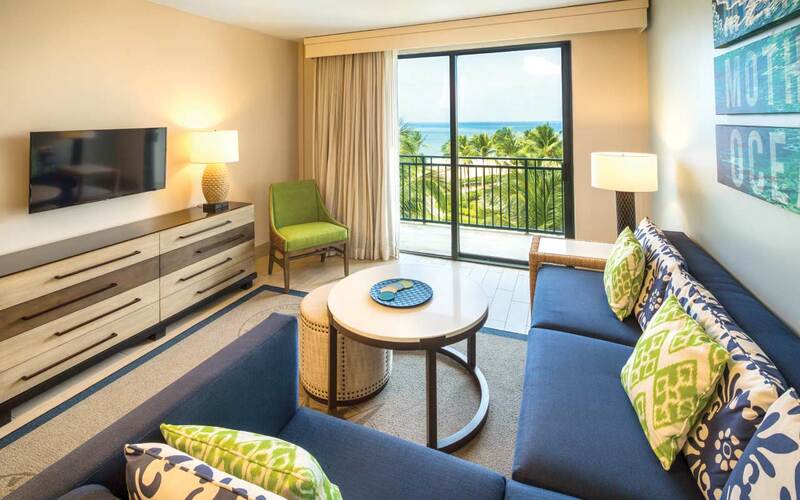 Lushly landscaped in harmony with the island and neighboring El Yunque Rainforest, this Margaritaville Vacation Club® by Wyndham resort features 500 acres of perfect pleasures. 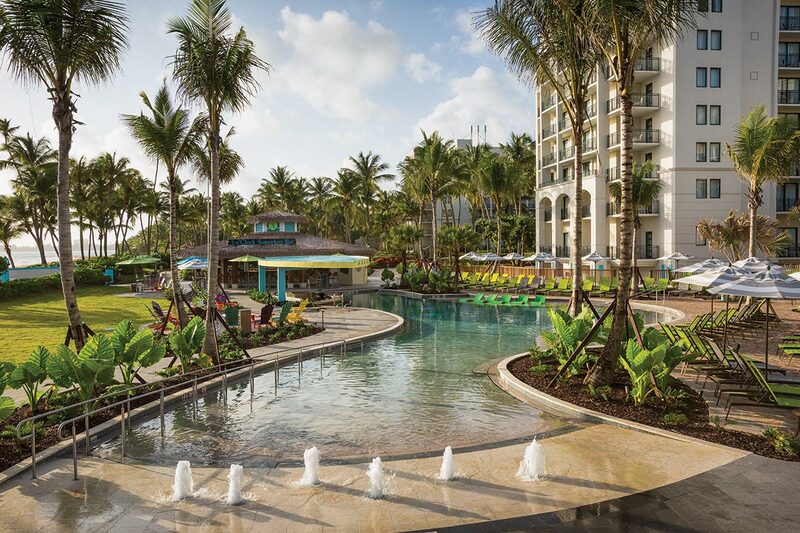 When the music calls, head to your own tropical oasis — a glistening pool, hot tub and gently swaying hammock — to sip a salty Margarita or LandShark Lager. Once you’ve indulged in just about every delight here and at Wyndham Grand Rio Mar Beach Resort & Spa — including luxury spa treatments, a round of golf, casino action, boutiques and 10 different restaurants, lounges and entertainment venues — celebrate doing absolutely nothing at all as you stake out a spot on the mile-long stretch of golden beach or enjoy the perfect boat drink at the swim-up bar. 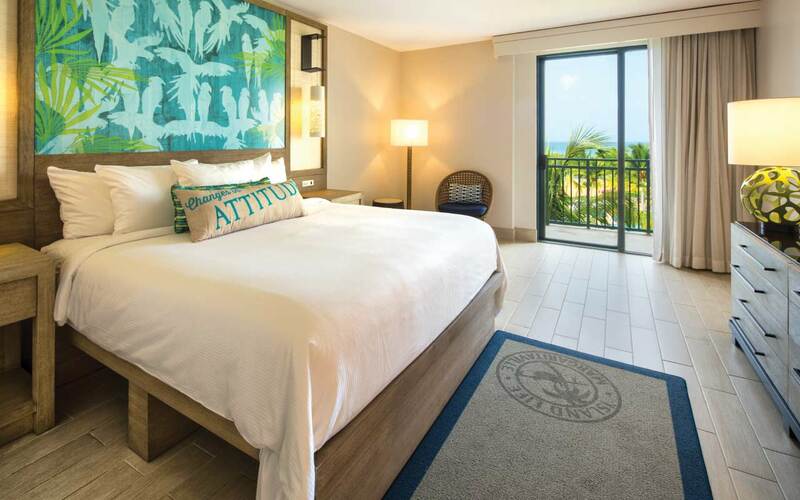 Return to the haven of your tropical-themed suite, and put your feet up on your private balcony or patio. 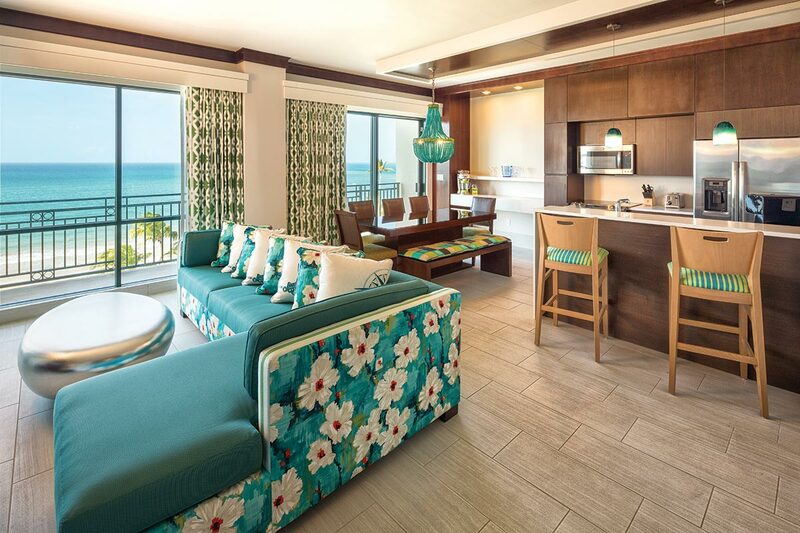 Choose from among studio, 1-bedroom and 3-bedroom ocean- or mountain-view accommodations, each one featuring a full or mini-kitchen and a bar area stocked with a Frozen Concoction Maker®. This is living your own version of paradise. 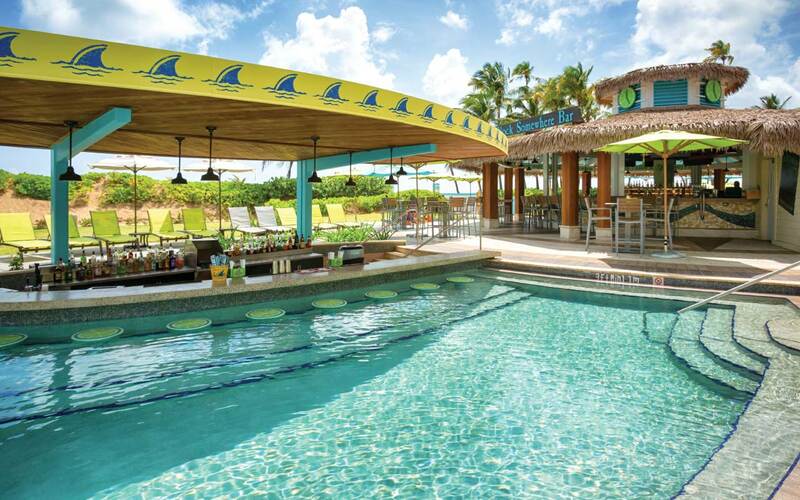 Hang out in a hammock by the pool and order something special from the swim-up bar. 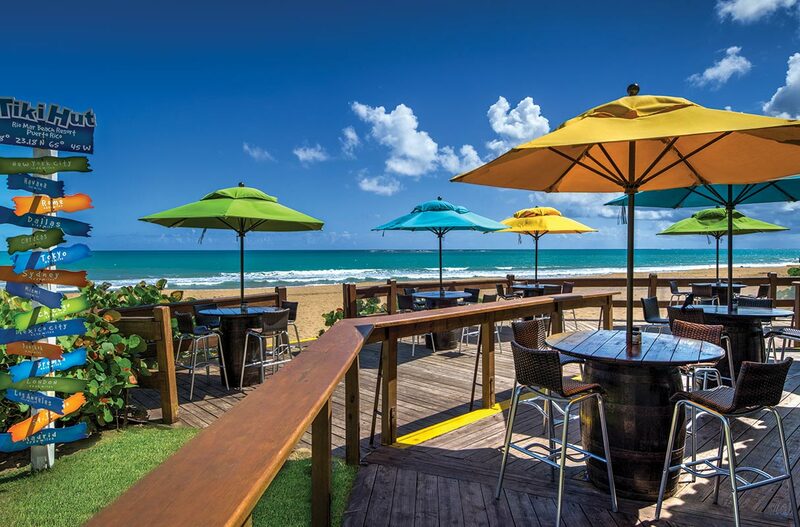 Wander on down to the beach and do nothing, possibly from a cabana. Or maybe some water sports. Play — or watch — some beach volleyball. Spend half a day at the spa getting a massage (alone or with the significant other), then get your hair, nails, feet face and body completely pampered. Leave feeling 10 years younger. Take a golf lesson from one of the pros, then try it out on either the River or Ocean golf course — or both. Raise your heart rate playing slots, blackjack, poker and more in the Casino. Walk, jog or bike the many miles of nature trails. 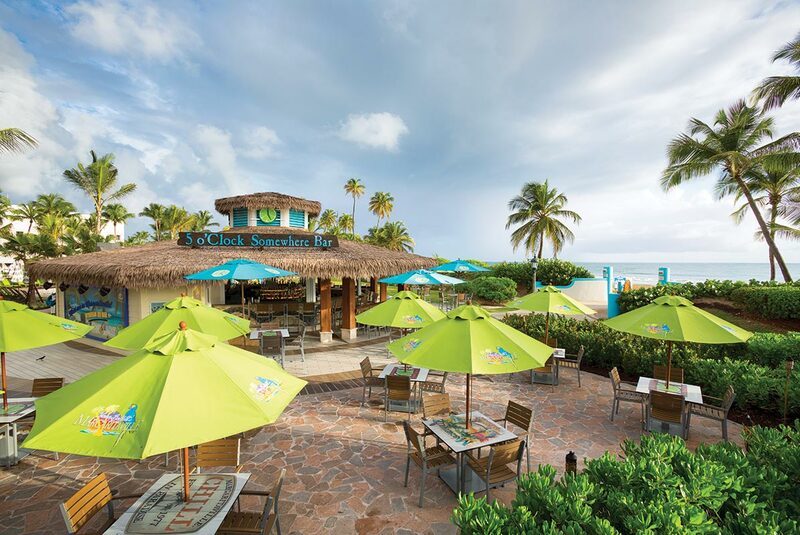 Choose from among 10 restaurants in a variety of settings, offering a world of delights for every palate. 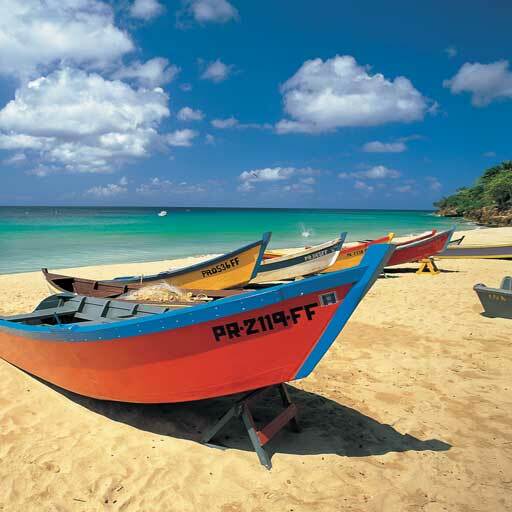 Here are some popular attractions and activities in Puerto Rico. 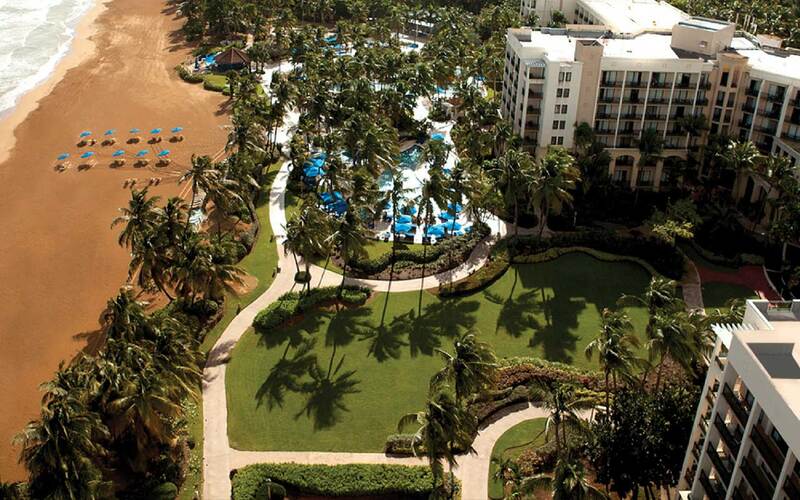 * Hotel amenities subject to the policies of the Wyndham Grand® Rio Mar Beach Resort & Spa. 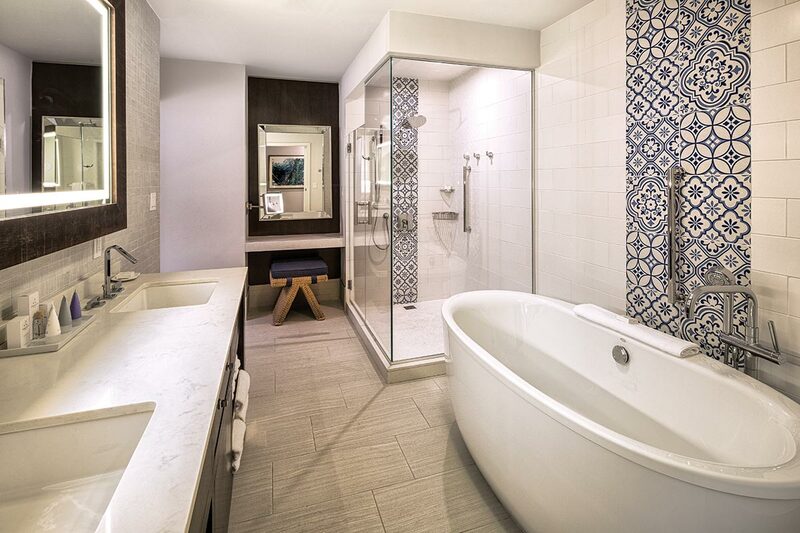 These amenities are provided at the hotel's discretion and are subject to change.